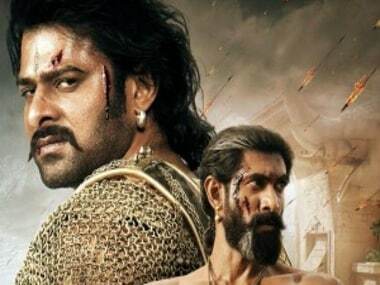 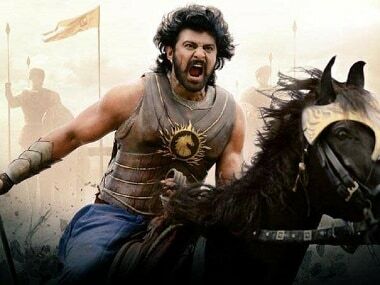 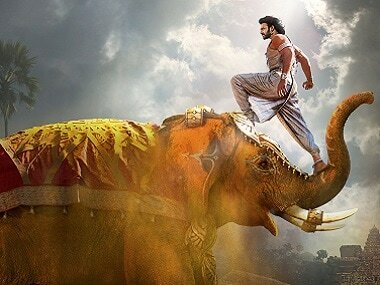 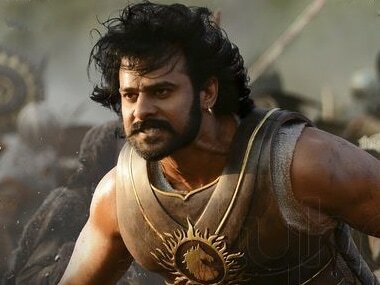 Is Baahubali 3 on the cards after SS Rajamouli's epic notched its Rs 1000 crore box office collection? 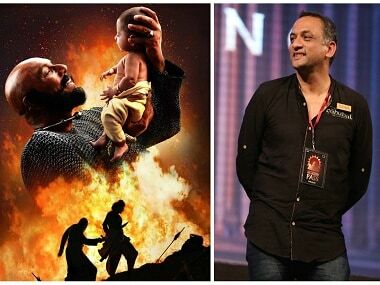 Baahubali 2's box-office success has inspired producer Shobu Yarlagadda and SS Rajamouli to spring into action. 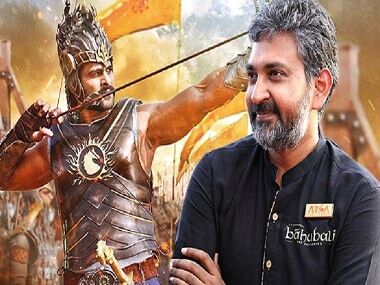 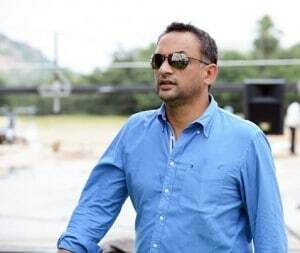 Shobu Yarlagadda claims that Emirates crew behaved rudely with the Baahubali team on the flight from Dubai to Hyderabad.